MultiEducator has been developing history software since 1989. We've come a long way since then: Our first project, an overview of American history, was available on no less than 12 disks! It was the best that technology could provide. Today, we continue to use the most advanced content platforms available in order to provide rich, engaging and convenient content. 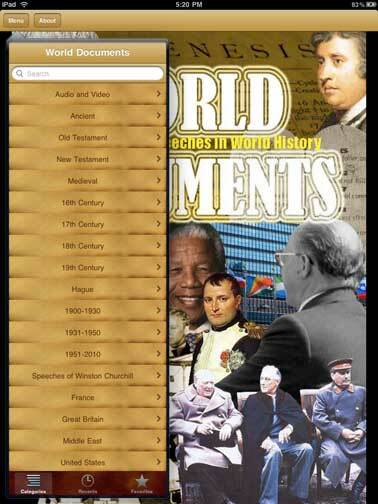 Our iOS applications for Apple devices bring history to life, telling the story with text, primary documents, vivid images, audio-video presentations and videos We invite you to explore these products and check back with us as we expand our offerings to include more apps, as well as iBook Multi-Touch interactive textbooks to uncover the depth and breadth of human history. All our apps work on iPhone, iPad and iPod Touch. Note: Schools can purchase our products at a discount through Apple. 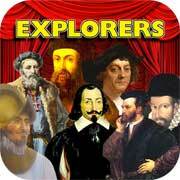 THE EXPLORERS Learn about the intrepid explorers who charted vast oceans and discovered the riches of the New World. Understand the impact of colonial ambitions upon the Native Americans that first inhabited North America. This app is full of rich historical images, videos and clear narrative that bring alive the adventures of Christopher Columbus, Magellan, Ponce de Leon and a dozen other explorers who changed the world. A fantastic resource for Students and history buffs. MORE INFO. 13 Colonies 13 Colonies: America During the Colonial Period Delve into each of the 13 colonies from the aborted settlement in Roanoke to the founding of Georgia. This app includes a complete chronology of events, information and videos on each colony, as well as a section on daily life. .
NEW NATION The formative years of the new nation, including adoption of the U.S. Constitution, leaders who shaped the Republic, the makings of the American economy and the War of 1812. Historic images, first-hand accounts, multimedia presentations and documents tell the story of America's baby steps as an independent nation. MORE INFO. 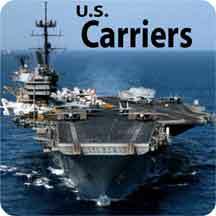 American History: From the Explorers Throught the Civil War Combining the content of our Explorers, 13 Colonies, New Nation and Antebellum America apps, together with major parts of our Revolutionary War and Civil War apps, this program provides an in-depth look at the first half of American History. AMERICAN DREAMS-DOCUMENTS IN US HISTORY- SPEECHES AND DOCUMENTS IN AMERICAN HISTORY Featuring over 900 documents, including: 90 Supreme Court Decisions, all the US Presidential Inaugural Addresses, the Constitution and dozens of key laws, first-hand accounts and speeches. (Includes 18 Audio/Video Recordings.) MORE INFO. WORLD HISTORY DOCUMENTS The application includes 350 Primary Source Documents and Speeches written throughout the course of World History. From the Bible to Barack Obama's Nobel Acceptance Speech, this application covers the breadth and depth of world history. 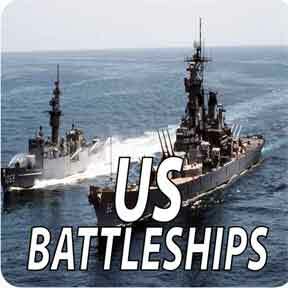 This program also includes 19 audio and video recordings of famous speeches. MORE INFO. 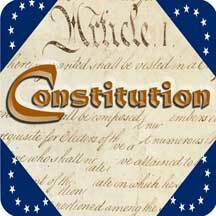 With over 500,000 downloads this is the best way to learn about the Constitution of the United States. Not only does the app include the full text of the Constitution, the product also features an explanation of each and every clause, as well as commentary on each of the amendments. The complete text of all 85 of the Federalist papers is also included. FDR HISTORYMAKER Learn about one of the greatest Presidents in US History FDR. 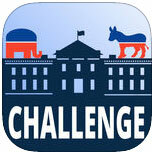 App includes a full biography, 400 high quality photos, videos, the full text and audio of FDR's Fireside Chats. MORE INFO. JFK HISTORYMAKER A rich resource on the life of John F. Kennedy that includes a multi-chapter biography, a gallery of 250 high-quality photos and 25 videos. The document section contains the full text of all of JFK's major addresses and news conferences. MORE INFO.